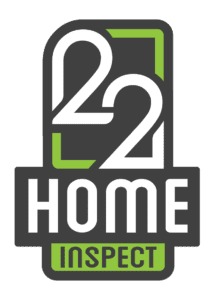 As a veteran owned business, 22 Home Inspect is committed to bringing a new level of professionalism to home inspections and providing an accurate, thorough home inspection you can trust. 22 Home Inspect is committed to serving you, our customer. Our business is built on trust, integrity and ensuring you have the information you need about one of the largest investments you’ll make. Choosing the right home inspector can help ease your stress and give you peace of mind. 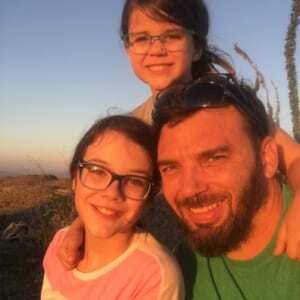 We will help you make sure your investment is secure. Ultimately, a thorough home inspection depends heavily on experience and attention to detail. 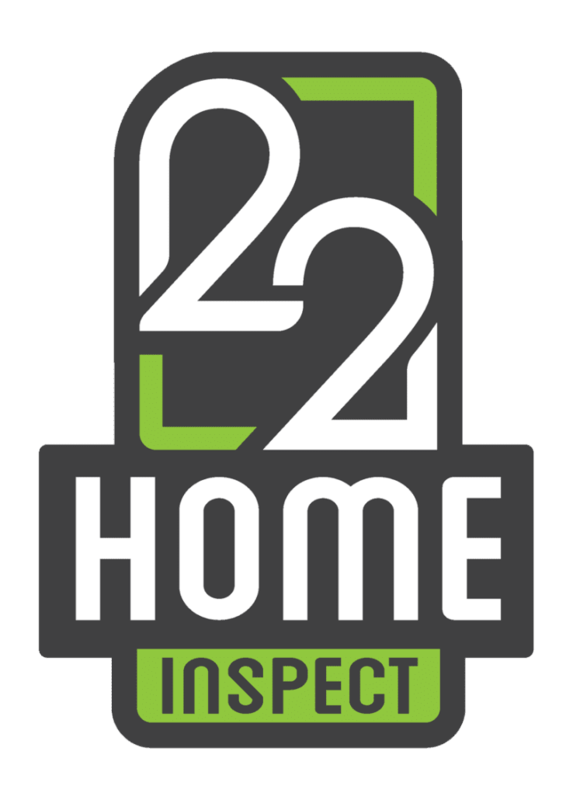 With 22 Home Inspect, you are getting a Certified Professional Inspector who understands the commitment you are about to make. When you hire us to inspect your new home, we guarantee that we will take the same care as if it was our own home.